It's Summer and time for a picnic! Herd the kiddo's into the family truckster and head to the lake with your homemade crispy chicken! This is super easy and you are really going to love it! It is very close to the Colonel's!! 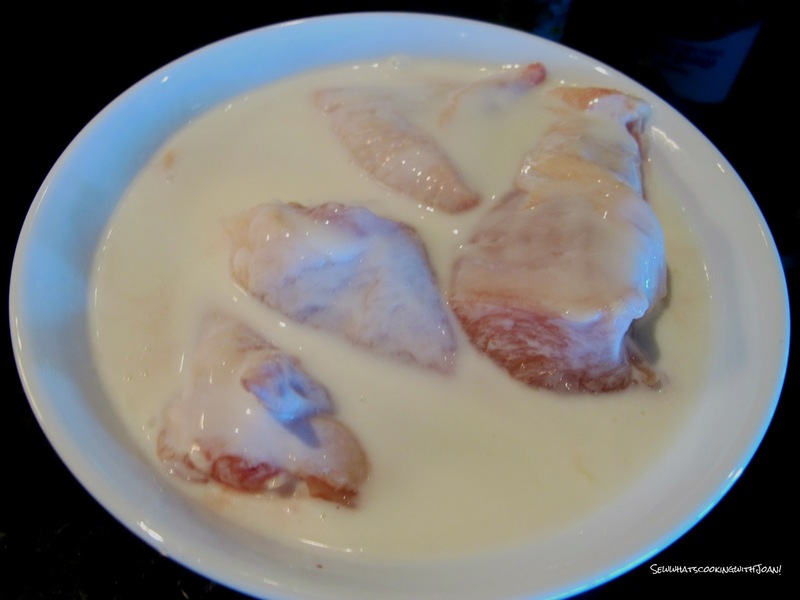 Place thawed chicken breast tenderloin strips or chicken pieces in a bowl of milk or buttermilk. Let soak for 20-30 min. Cook for 20 min. Turn each piece of chicken and continue cooking for 20 more minutes. 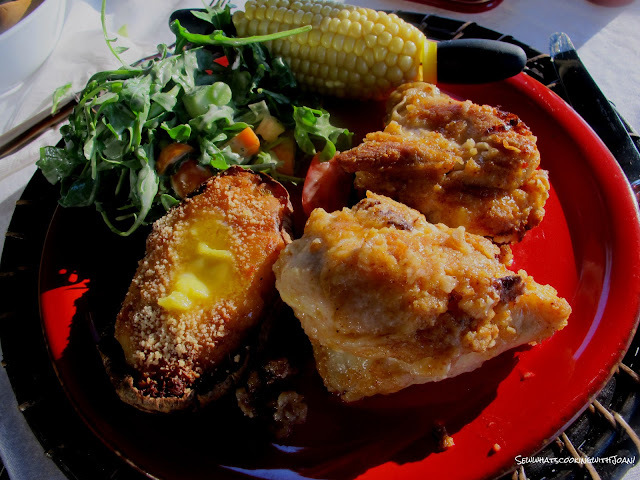 Our mid week dinner on the veranda, baked mock KFC chicken, twice baked potatoes, corn on the cob and a Summer salad with fresh vegetables, from my garden and my neighbors! My neighbor, Ruth, was so sweet the other night, she called to ask me if I wanted some green onion's! I said sure, I'll meet you in the garden. Her green onion's were growing so fast, she didn't know what to do! 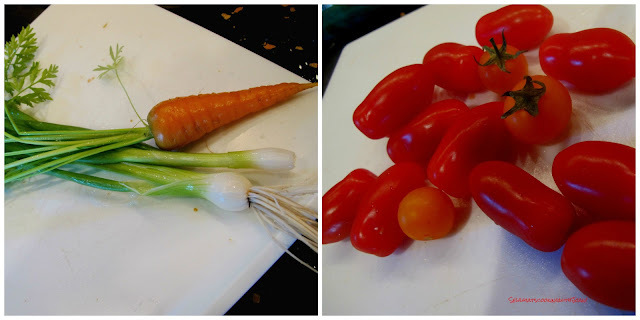 She also has beautiful carrots, Kale, peas, artichokes, asparagus, celery and tomato's. I walked right into the kitchen and made us a delicious salad! Thanks Ruth! Who can resist a sweet delicious carrot, fresh from the garden? And these tomato's straight off the vine in my herb garden, full of juice and nutrients! Heh Chas! 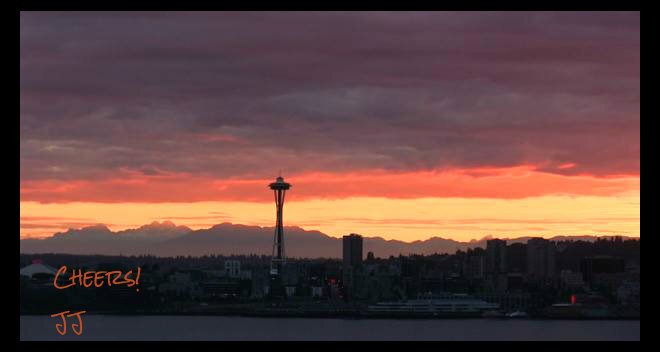 I am so happy you enjoyed this! 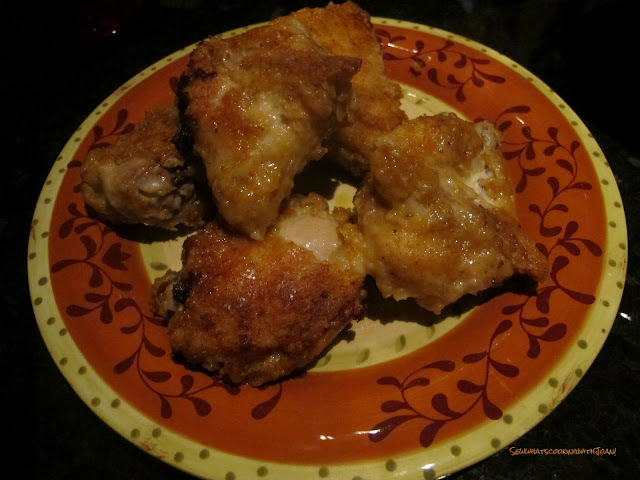 Look for the January 13, 2014 blog for another take on "Mock Fried Chicken"!! Thank you for commenting and trying this delicious recipe! !